Cressida is the newest member of the Santiago Quartet, replacing Clifton Harrison in March 2015. She brings a fantastic combination of warmth, flexibility and talent to the group, both as a person and a musician. 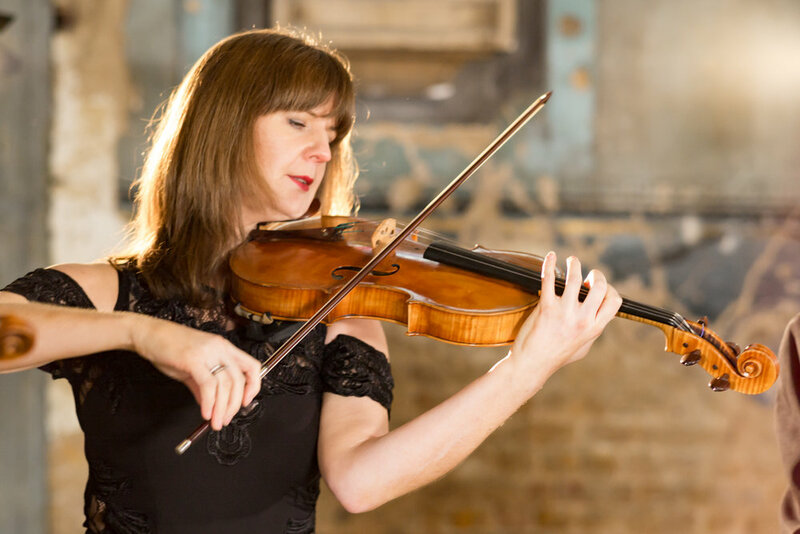 Having studied at the Royal Northern College of Music in Manchester, where she learned with Maciej Rakowski, she went on to complete a Master’s Degree at the Guildhall School of Music and Drama, under Tim Boulton. After music college, Cressida followed her passion for education to Finland, spending two years in Helsinki studying with Pirkko Simojoki, observing the Colourstrings method of teaching at the East Helsinki Music Institute and playing with the Helsinki Strings. Now based in Surrey, Cressida’s orchestral work includes the BBC Philharmonic, BBC Scottish, Royal Philharmonic and City of London Sinfonia.